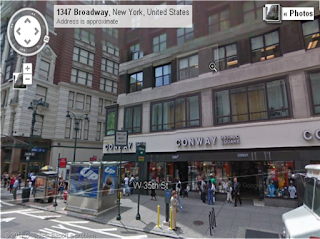 Tony Malkin is the owner of a long vacant retail space along the Broadway corridor near Macy’s in New York City. He’s not wanting for interested retail tenants, yet the retail space, located across the street from the beautifully renovated Herald Square, sits hulking and vacant. Malkin acknowledges the impact of his leasing decisions on the neighboring district, saying in a Wall Street Journal article that selecting the right retail tenant doesn’t just change a building, it can also transform a neighborhood. Yet despite interest from tenants over the past few years, ranging from Nordstrom Rack to Best Buy to Nike, he hasn’t even begun formally marketing the space. Landlords like this are frustrating, on one hand they acknowledge that their leasing decisions play a significant role in neighborhood transformation, yet they conveniently ignore the negative impact that a vacant space can have on the district. 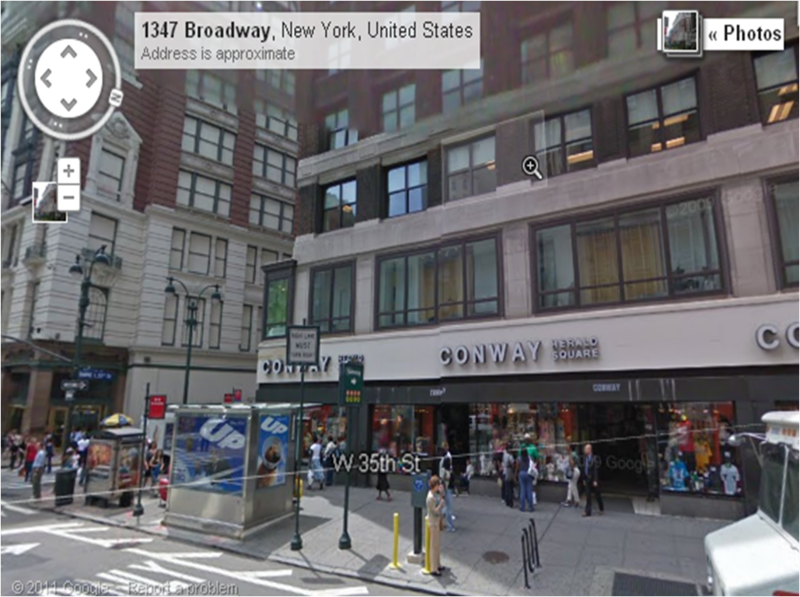 Malkin goes on to say “With the right tenant,” Mr. Malkin says, “I see no reason for us not to be a logical extension off of 34th Street and Macy’s.” Yet because his cash flow needs are likely met by the office space above the ground floor, he’s in no rush to lease his space. Not many owners are in a position to forgo millions of dollars in yearly cash flow, but clearly Malkin thinks the right tenant is worth the wait. What do you think? Equipment lease financing is a popular choice for getting the important equipment for a business. But like any financing deal there are certain factors which one should keep in mind to get the right deal. This article discusses some of them.